With just 60 bottles set to be available worldwide, the new Loch Lomond 50 Year Old is the Loch Lomond Distillery’s oldest and rarest malt whisky. It also marks a coming of age for the award-winning independent distiller, which is located on the banks of Loch Lomond at Alexandria, where the Scottish Lowlands and Highlands meet. The Loch Lomond 50 Year Old was distilled in 1967 in the distillery’s unique straight neck stills and matured in American oak hogshead for 31 years, then in European oak hogshead for a further 19 years before being bottled at 46.2% abv. Each hand-blown Glencairn crystal decanter encasing the Loch Lomond 50 Year Old is presented in a bespoke chest created by ‘architects of objects’, Method Studio in Scotland. 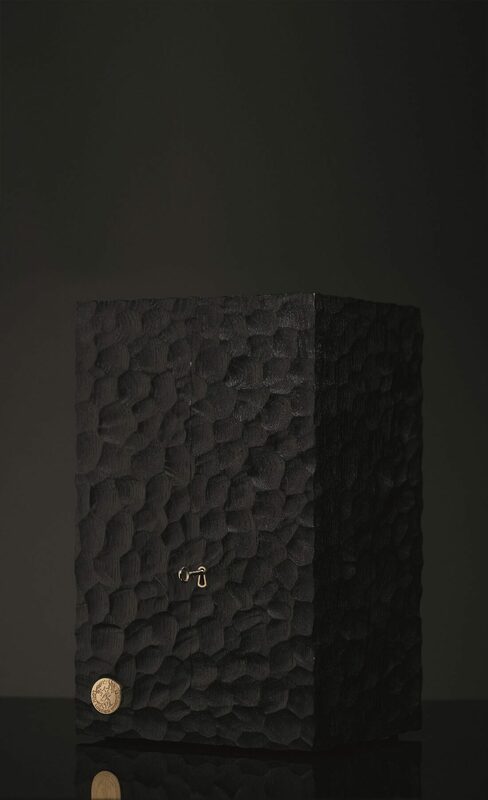 Husband and wife team, Callum Robinson and Marisa Giannasi, have previously collaborated with some of Britain’s most iconic brands including Burberry and Jaguar. 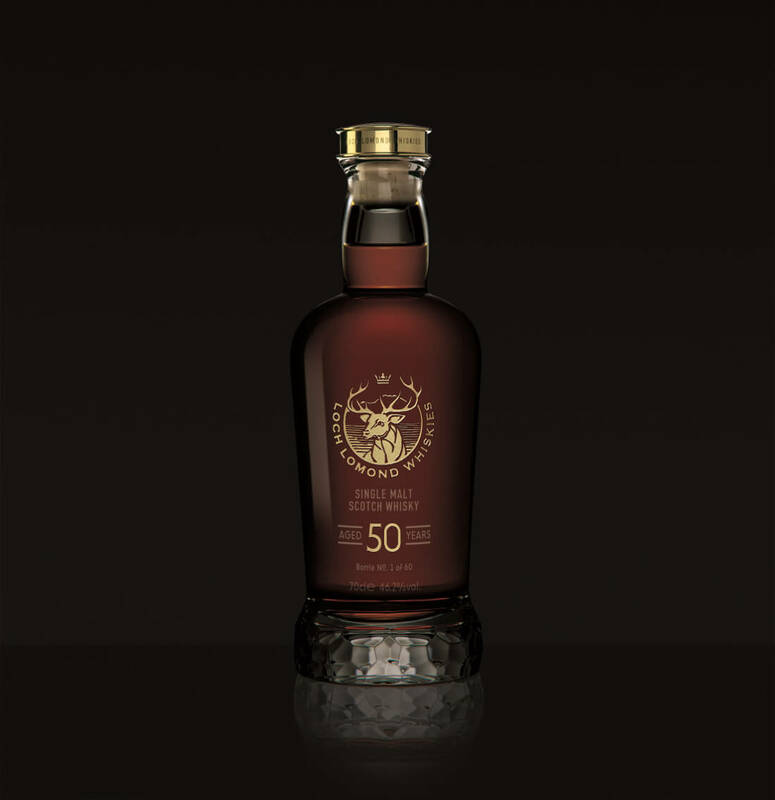 Tasting notes for the Loch Lomond 50 Year Old promise a nose of heady oak spice of clove and cinnamon with sweeter notes of sultanas and raisins with creamy vanilla fudge, followed by intense vibrant tropical fruit with a honey sweetness on the palate. 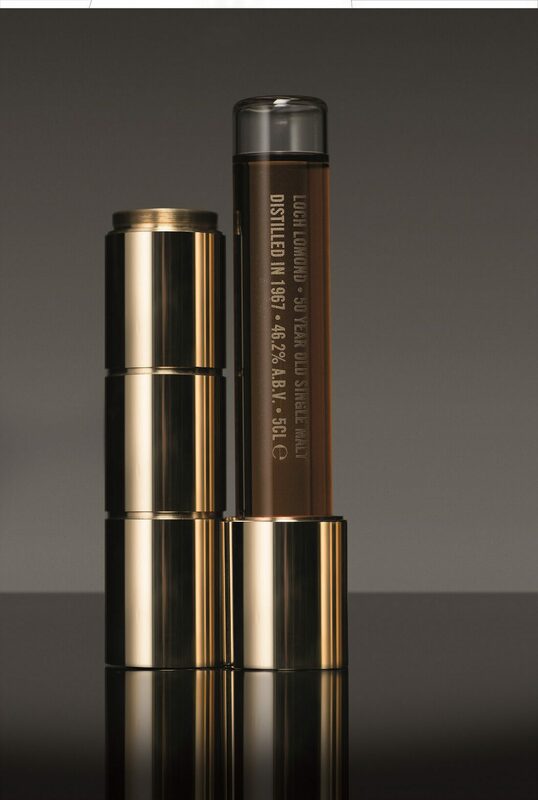 The finish offers warming stem ginger, bursts of gooseberry and elderflower and grapefruit citrus. Crafting the 50 Year Old has been the work of Loch Lomond Master Blender, Michael Henry, who pointed to the care and craftsmanship required to nurture and protect ageing whisky. 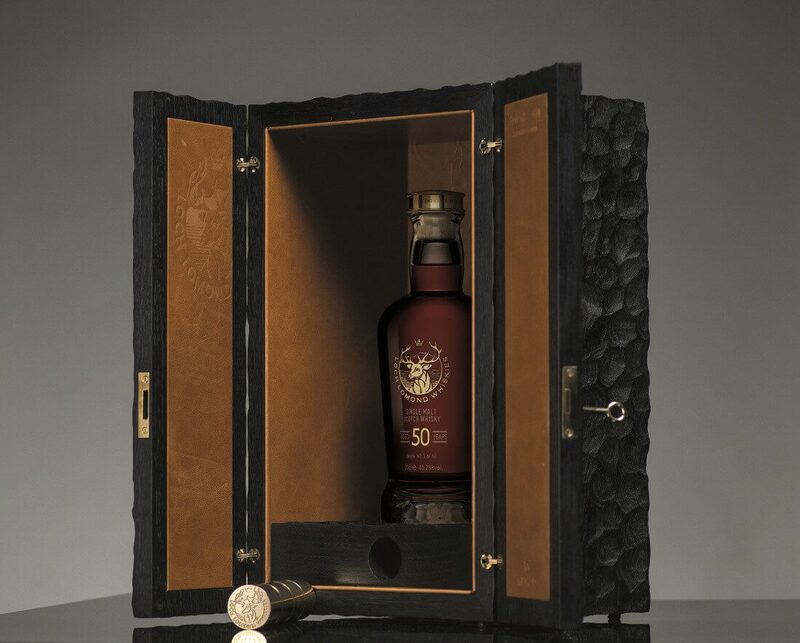 The 50 Year Old limited edition is priced at £12,000 and will be available to buy in the UK at the most prestigious independent specialists including The Whisky Shop, The Whisky Exchange, Royal Mile Whiskies and Master of Malt from December 2017. It will also be on offer in global markets, including Singapore, Taiwan, China, Japan and Travel Retail. Jack is the Deputy Editor of Ape to Gentleman, focusing on Men's Fashion, Footwear, Cars, and Technology.